Ever since its creation nearly 60 years ago, bossa nova has been celebrated as a lyrical fusion of American jazz and Brazilian samba. The family tree of both of those musics, however, can be followed back to their African roots. 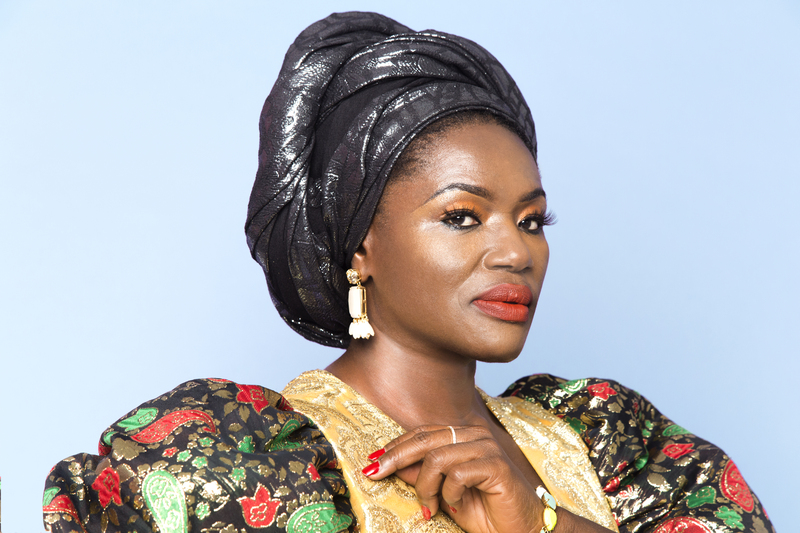 With her gorgeous new album Quatro (Bossa Nova Deluxe), the Nigerian-born, Los Angeles-based vocalist Douyé brings the conversation full circle, instilling an extra helping of African rhythm and electricity into the tropical cool of bossa classics by Antonio Carlos Jobim along with reimagined jazz standards. 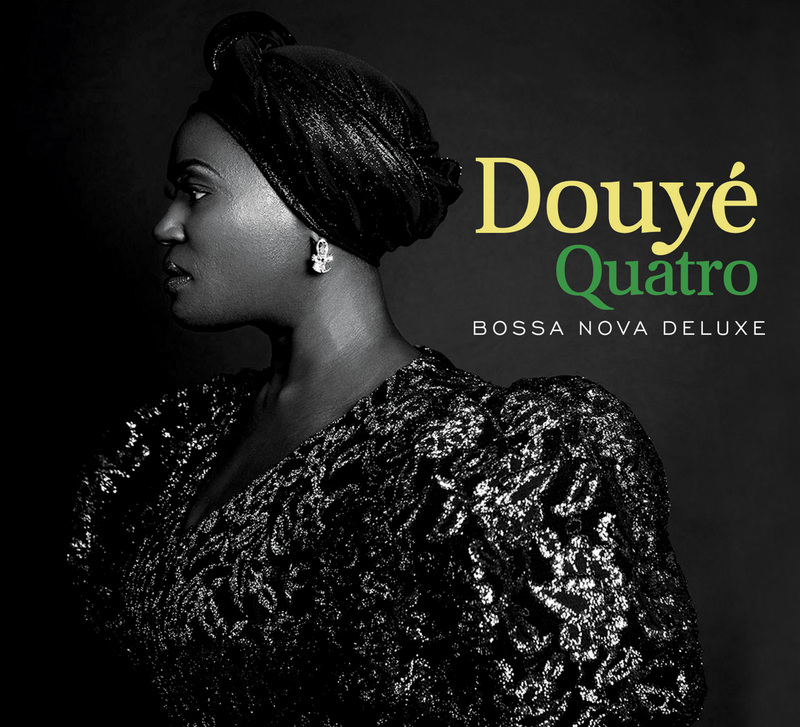 For Quatro (Bossa Nova Deluxe), due out April 5, 2019 via Rhombus Records, Douyé enlisted the talents of several renowned arranger/musicians, each of whom provided unique but equally stunning settings to showcase her entrancing voice. All of them converge through the singer’s unique vision, which filters their diverse approaches through a distinctly personal perspective. 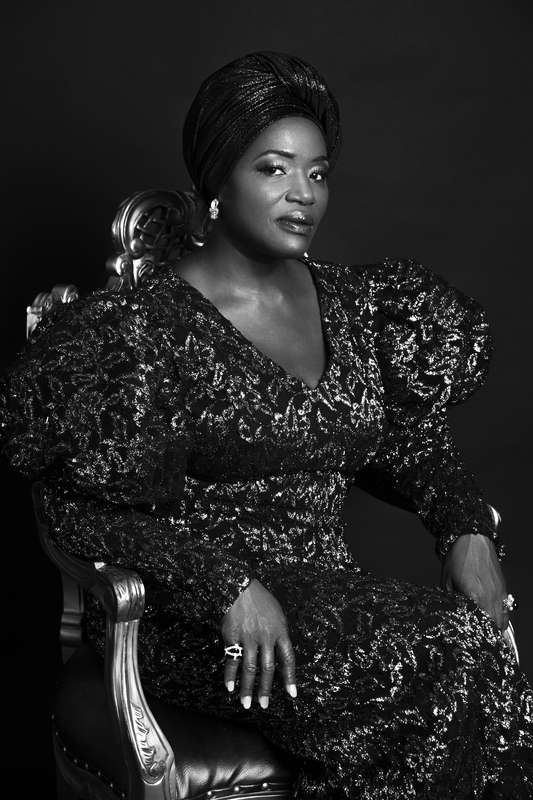 Douyé repaid her father for his profound influence with her last album, Daddy Said So, and honors him in the context of her latest endeavor through a simmering Latin jazz take on the Horace Silver favorite “Song For My Father.” She’d begun writing her own music as a child, singing in church choirs as well as mimicking her father’s albums. 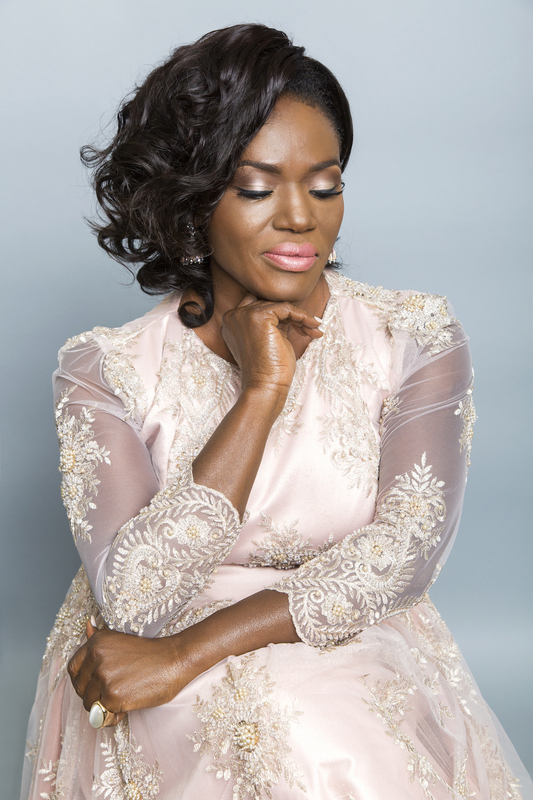 As she split her time between Lagos and England throughout her youth, Douyé dreamed of pursuing her passion for music in the States. She eventually moved to L.A. to study at the Musicians Institute as a vocal major. While there she met and formed a musical partnership with songwriter Terry Shaddick, best known for composing the massive hit “Physical” for Olivia Newton-John. 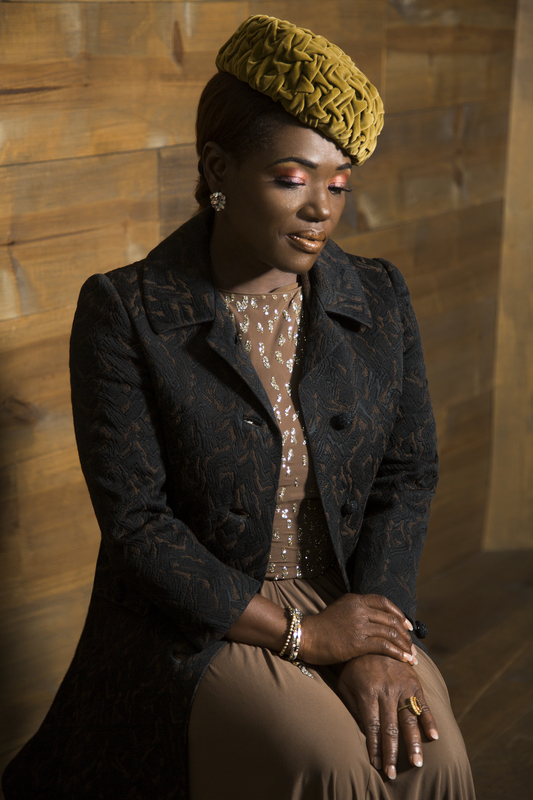 Together the two penned all of the original music for her first two albums, Journey and So In Love, and they’ve continued to maintain a close artistic relationship as Douyé has moved away from soul and R&B and into jazz. The album receives a big band jolt from the charts of drummer Zack O’Farrill, who Douyé refers to as “my Nelson Riddle.” The two had worked together on Daddy Said So and forged a collaboration that the singer likens to that between Frank Sinatra and his most acclaimed arranging partner. “We’re very close,” she says. “He understands me perfectly and knows how to capture what I’m trying to do.” O’Farrill’s efforts include a thrilling “Agua De Beber” that spotlights the deft trumpet playing of David Adewumi, a pulsing take on Horace Silver’s “Nica’s Dream,” and a vivid elaboration of Jobim’s “One Note Samba” propelled by the arranger’s intricate rhythms. Bassist Phil Small also provides a sultry rendition of “Lover Man” for the large ensemble. Hailing from Brazil, guitarist Angelo Metz contributes four Jobim classics that most closely adhere to the bossa form, including “Triste,” “Corcovado,” “Wave,” and the immortal “Girl From Ipanema.” His formidable quartet includes renowned Venezuelan pianist Otmaro Ruiz and Colombian-born saxophonist/flutist Justo Almario, who enjoyed a long association with Mongo Santamaria. Drummer Evan Hyde brings a laid-back swing feel to “Watch What Happens;” pianist Mike Eckroth adds a lush “Once I Loved” featuring a heartbreaking flugelhorn solo by Freddie Hendrix; Brazilian guitarists Marcel Camargo and Romero Lumbarbo pair with the singer for intimate versions of “Desafinado” and “Dindi,” respectively. 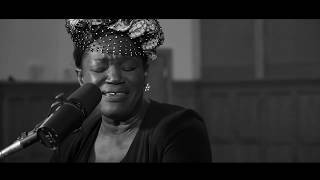 Quatro is the Portuguese word for “four” – a reference to Douyé’s birthday, January 4, which she’ll celebrate slightly belatedly with the release of this heartfelt new album. It’s more of a gift for listeners, though: a lush and soulful excursion for jazz lovers, a delectable new twist for aficionados of bossa nova.